Sarah Moon, a leading figure in contemporary photography and an artist of great sensibility, has invented a unique and unmistakable visual language. Hers is far more than a style, it is a way of seeing and transforming reality which she has developed as much in her fashion work as in her more personal photographic and film work, starting from her early days in photography and throughout a career spanning thirty-years, in a process of ongoing renewal. Sarah Moon has created an original universe made of gracefulness, imagination and poetry, an oneiric and playful universe permeated by a spirited nostalgia. Nostalgia for the early 20th century, for childhood and for an enchanted age which holds all her works together like a spider’s web. In acrobatic equilibrium between true and false, between fable and fantasy, every image resonates with a thousand echoes and recalls the stage set of a small theatre. 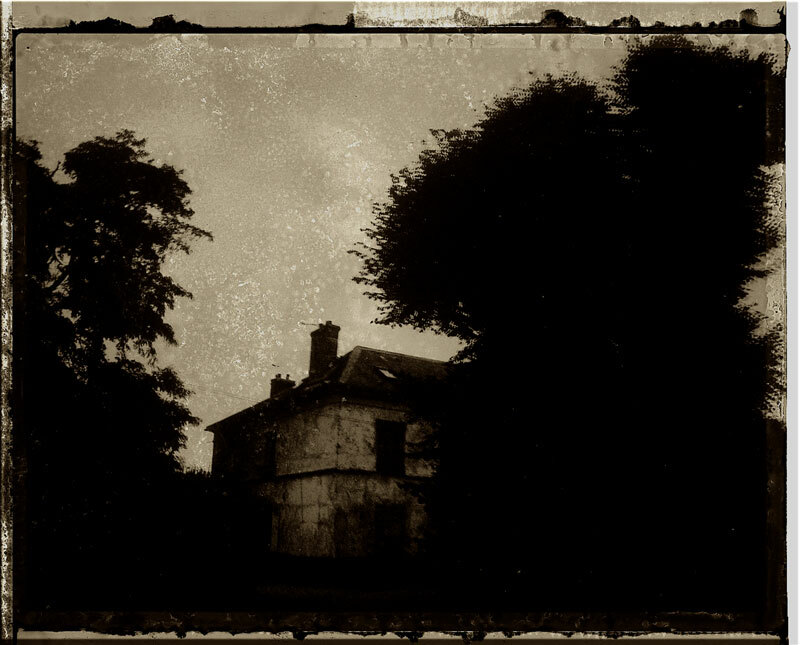 Landscapes of cotton-wool clouds and inky skies, enchanted woods and frozen seas, ageless old family homes where everything is suspended and that are sometimes the setting for rare and weird apparitions. 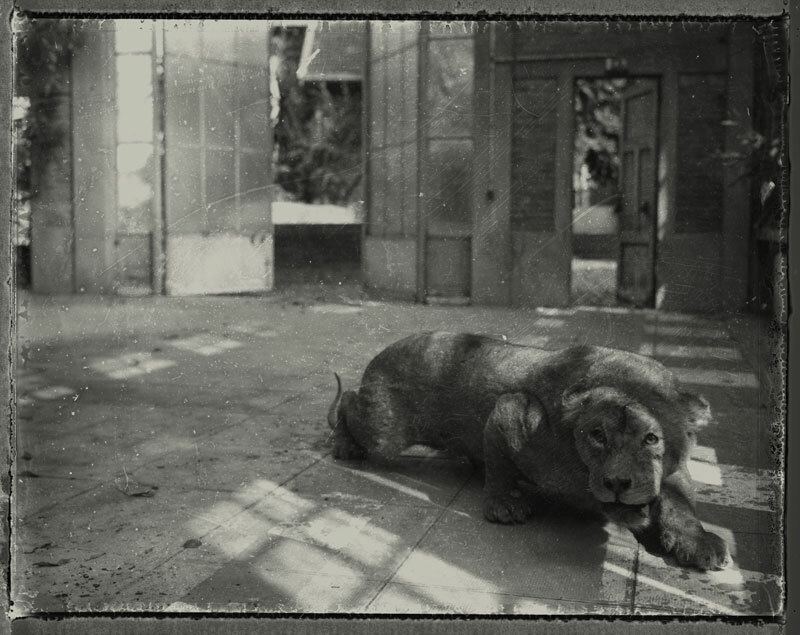 Graceful creatures can be seen whirling around and traversing space; live or stuffed animals, forgotten in their cages or in abandoned homes, seem to be the prisoners of their own or other people’s dreams. 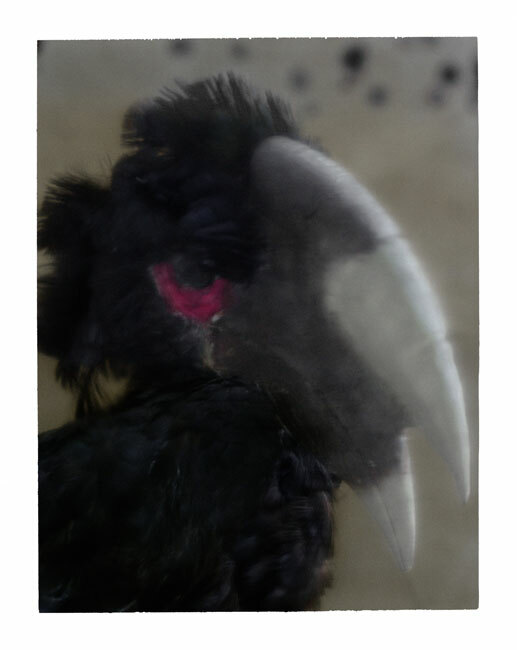 Sarah Moon is clearly fascinated by natural history museums, Cabinets de Curiosités, temples of culture and nature resonating with the echoes of bygone times, bygone places and natural mysteries. Hence the idea of inviting her to photograph the natural history section of the Reggio Emilia City Museums, in the rooms inhabited by objects that once filled the house where Lazzaro Spallanzani was born, in Scandiano. They include his stunning mineral, plant and animal collections, and odd-looking fish, like the Cophanus concatenatus which he made by piecing together real animal parts and artificial features; old herbariums with precious recipes written by monks; the game trophies of Baron Franchetti brought back from Africa and set in dramatic reconstructed scenes; and 19th-century showcases displaying collections of exotic, nocturnal and great migratory birds. The images shot by Sarah Moon in Reggio Emilia create a sort of illustrated diary, a carnet de voyage, and will be presented at the upcoming Fotografia Europea festival in the City Museum’s new rooms, recently renovated by Italo Rota. Concurrently, Fotografia Europea will be presenting a monographic exhibit of Sarah Moon’s works at the Cloisters of San Pietro, with an entire wing dedicated to her. The exhibit, entitled Alchemies, is a journey through her most cherished subjects, with photographs taken in circuses, zoos and natural history museums, from Europe to China, including the Galerie de l’Evolution and the Jardin des Plantes in Paris. Still life images, landscapes and portraits of animals and plants make up a small anthological exhibit illustrating some of her main areas of work. Small-format black and white images reminiscent of old prints alternate with large-format colour photos from her recent investigations. The animal and plant subjects in Sarah Moon’s close-up portraits lose their connotation and offer a new perception of reality; their fragility stands in stark contrast with their imposing dimensions. The technical processes involved, often limited to the use of a Polaroid camera, emphasize the evanescence of the images and add to the mystery enveloping Sarah Moon’s universe. Her film L’Effraie, inspired by Hans Christian Andersen’s tale The Steadfast Tin Soldier, will also be screened as part of the exhibit. While photography always reveals things we have never seen before or makes us see things differently, this is particularly true of the work of Sarah Moon, a perfect alchemist of the gaze who knows how to transform the most ordinary of worlds into an enchanted kingdom. Sarah Moon began her career as a fashion photographer in 1970 and in 1985 went on to develop a more intimate and personal style of work. Her photos have appeared on many magazines and have been the subject of a number of photo-books, including Souvenirs Improbables, Le Petit Chaperon Rouge, Vrais Semblants, Coïncidences, Circuss, L’Effraie, Le Fil Rouge, La Sirène d’Auderville and Le Chaperon Noir. In 2008 her book 1.2.3.4.5 received the Prix Nadar award. For several years now Sarah Moon has been constructing and enriching a personal universe mainly focusing on three themes: the evanescence of beauty, uncertainty and the passage of time. In 2003 a major exhibit of her latest work was presented at the Maison Européenne de la Photographie, which went on to be staged in Kyoto, Moscow, Shanghai and Beijing. In 2008 1.2.3.4.5 was presented at the Royal College of Art and the Michael Hoppen Gallery in London, at the Camera Obscura in Paris and the Howard Greenberg Gallery in New York. In 2013, under invitation by the Muséum National d’Histoire Naturelle in Paris, she presented her work on the animal, plant and mineral world with an exhibit entitled Alchimies. Sarah Moon has also made numerous films, including the feature film Mississippi One, and a number of films about photography and photographers, foremost among them those on Henri Cartier-Bresson and Lillian Bassman. She has worked on two short films inspired by the tales of Hans Christian Andersen and Charles Perrault: Circuss, L’Effraie, Le Fil Rouge, La Sirène d’Auderville and Le Chaperon Noir are already available in limited edition book-DVD format, published for the Kahitsukan Museum in Kyoto. Her short films have also been published as a DVD by the Centre National d’Education Pédagogique for use in schools and art colleges. In 2012 she wrote and directed a fantastical, medium-length film entitled 5h-5.